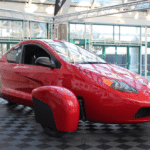 Last month ABC affiliate KTSB located in Shreveport, Louisiana, reported that State Representative Cedric Glover wanted an investigation into how Elio Motors ended up gaining use of Shreveport, Louisiana’s former GM Plant. 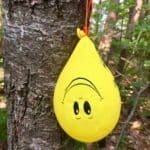 The deal allegedly caused two major potential tenants to be pushed out of a possibly using the plant that was said to be in “top notch shape”. The report states that both Land Rover and Daikin, a large manufacturer based in Japan, had expressed interest in utilizing the now empty facility. 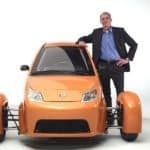 But local authorities decided to allow Stuart Lichter to gain control of the plant with the intent of leasing it to Elio Motors. 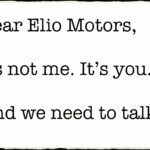 When the decision was made to allow Elio to use the plant, state politicians lined up to laud the deal. Reportedly, $7.5 million in public money was used to help seal the deal so Elio could use the GM Plant. That was back in 2013. 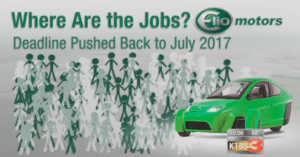 Today, not a single Elio vehicle has been produced falling far short of producing the much needed, and promised, jobs. 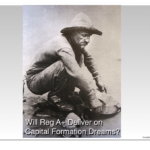 Hiring was supposed to begin in early 2014 with the first vehicles rolling off the assembly line in June of that year. One of the companies that wanted to use the GM plant apparently went on to build a $430 million facility in Houston. 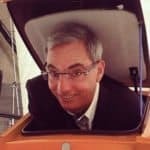 The kicker here is that Stuart Lichter is a significant shareholder in Elio Motors. 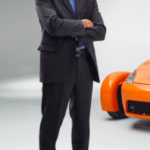 He is also a director of the company and recently invested additional capital of approximately $514,000 in Elio Motors to help the company stay afloat. 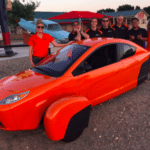 KTSB published an update to their earlier report yesterday after reviewing the most recent Elio filings with the SEC. The video report shares a troubling sequence of events for the community where the GM plant is located. 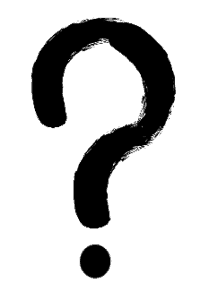 The reporter interviews the local Sheriff who says, “the whole thing stunk.” The local Industrial Development Board is now asking that Lichter fly in to appear and have a face to face meeting so he can explain his plans with the GM plant and the Elio project. 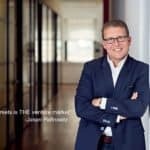 Yesterday, Crowdfund Insider published a story questioning the ability of the company to survive without the additional funding needed to move forward with a production vehicle. 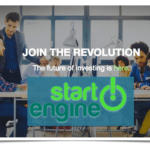 Elio Motors was the first company to raise capital under Reg A+, an updated exemption created by the JOBS Act of 2012, and then list shares on OTC Markets. 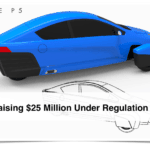 Link to most recent Video Report by KTSB on Elio Motors. 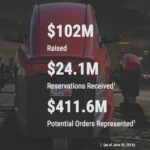 This entry was posted in Offerings and tagged elio motors, regulation a, stuart lichter. Bookmark the permalink.